Always wanted to try that sort of modeling. Looks very relaxing and meditative. Loved miniatures back in the day and am a wannabe RR modeler at heart. But who has time these days? And computer sims/wargames like CM series (and RR sim games) are so good and convenient, it's just easier to play those - esp since one of the biggest problems for cardboard wargames was finding oppos (outside of a few conventions). Now that we have Amateur Hour out of the way, let me show you a DIORAMA. I used all caps to differentiate it from both this and the Gallipoli piece. Here's a more recent digital reconstruction. Mind, this is not the Rome most of us know, but is much later. 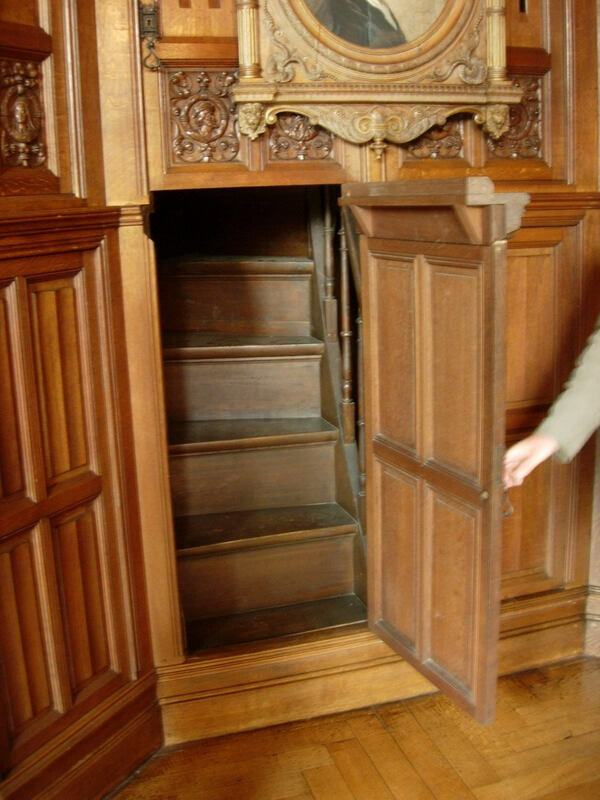 I was working inside a house near mass ave and boylston st in Boston a year ago and found a secret stairway behind a book case and tiny room. The owners had no clue. I gotta see if I can find the pictures on an old phone. Id never actually encountered anything like it. Later houses (like the Victorian example above) tended to have them mostly as a novelty. I'm familiar with houses in both categories within about a five mile radius. Ah, the American sailor in love at war. 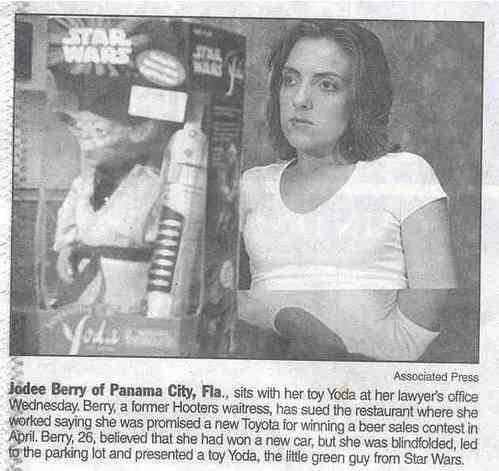 He promised her a Jap (so says the text), but shipping proved to be difficult, so instead he did this. Such a thoughtful gift, right? Believe I've found the most unusual percussion instrument ever. No one ever did this to me while napping, but I consciously did this long ago to see what would happen. Fortunately, there were no burrs on that vacuum cleaner pipe, and I did manage to retrieve my lips. That was a really mean thing to do and I hope that whoever did it got bonked good and hard later. 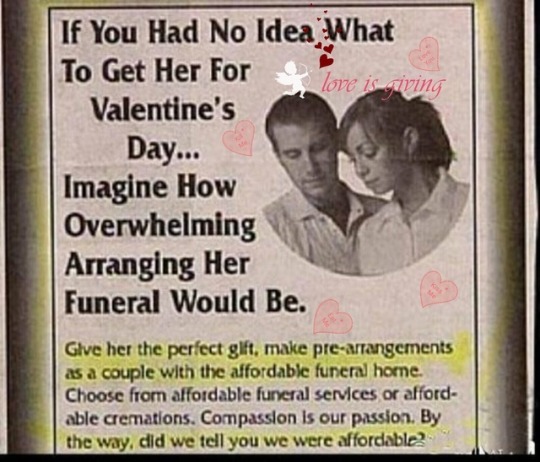 Guarantee you this will be the most unusual Valentine's Day gift she'll ever get, probably followed by filing divorce papers. That said, a Goth person might be thrilled. The REAL reasons to go to Bovington. Thought at first it was PS mischief making. Wonder who makes the beer and the candy? Pets are a serious trip hazard, but these make the problem much worse. when I was homeless like 15 years ago some homeless punk rocker kids who hung in harvard square invited me to their squat. their squat was a vintage 40s train station with booths and everything left like it had closed a few months before. absolutely pitch black but with flashlights - there was also a surprising amount of actual debris from that ti,e, period around - again probably because it was so dark. still theyd wait till almost the last train, when noone was around on the inbound platform at harvard square theyd jump onto the subway tracks and run down the tracks. after a few hundred feet the old traiin stations there. Therees a staggering amount of underground tunnels etc in Boston. edit in the pic of the vid you can see the cubbies i refer to. see the holes in the wall. thats so u can squeeze in and not get ran over. That tunnel if its the vid I think IIS NOT abanadoned. They often just move stops but use the same tracks. If you pay close enough attention and stare into blackness you occassionally will see a flash of an old disused train station just sitting underground sealed off like a time capsule. If you pay close enough attention and stare into blackness you occassionally will see a flash of an old disused train station just sitting underground sealed off like a time capsule. Then you know allll about it. Not much has changed youll be glad to know. Whats *really* cool is sometimes a weird random light will catch an old train car sidelined. Theres only a couple; there were 3 and they made on into a just sort of "look thru the fence" type exhibit of a 60s subway car from the outside. The ones just shunted off to some track for god knows what reason ir how long? Pretty cool. I suspect they may be used late nite just for t personnel needing to go work parts of the line. Not totally sure. The subway tunnels are cool to me. The paris catacombs and the tunnels under sevestapol? Kinda freak me out. Not like the beaten path. Im talking just the hundreds of miles of unexplored stuff like when that teenage girl went missing and it took them 3 months of driving robots around down there to find her collapsed body. All those pitch black empty endless tunnels. I cant imagine a scarier more disorienting experience to be deep in some tunnel half a mile under Sevastapol and lose all light. ...like when that teenage girl went missing and it took them 3 months of driving robots around down there to find her collapsed body. All those pitch black empty endless tunnels. I cant imagine a scarier more disorienting experience to be deep in some tunnel half a mile under Sevastapol and lose all light. Yep, that's real nightmare material. Arthur C. Clarke once wrote a novel called The Deep Range. In it there is a passage where a submarine traversing a deep sea canyon gets trapped by an underwater landslide. Somehow the thought of dying miles below the ocean forever far from sunlight and free air totally freaked me out for decades. ...the other side of the universe. Yeah. It used to bother me thinking of what it musta been like on a U Boat or US sub or whatever and get stuck on the ocean floor and youre just.. Waiting for the air to go. Guess the reptile ate already. Else, it would be non nom nom nutria! 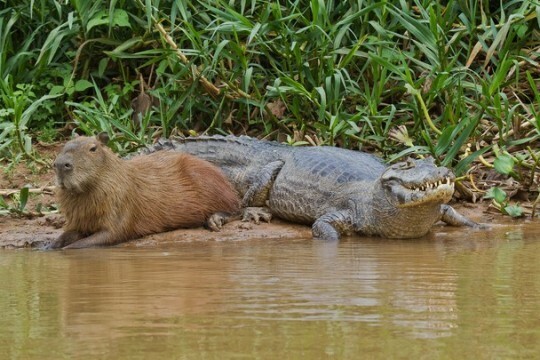 This nutria has occupied a fortified position. To me, this is bizarre. A young woman was trying to educate interested men in the dos and don'ts of SM interactions with her. She specifically requested men not send her pictures of a certain nature, but the guys simply wouldn't get it. In fact, here's what she got by way of reply. A sight to gladden mine eyes and then make me cry for what was. 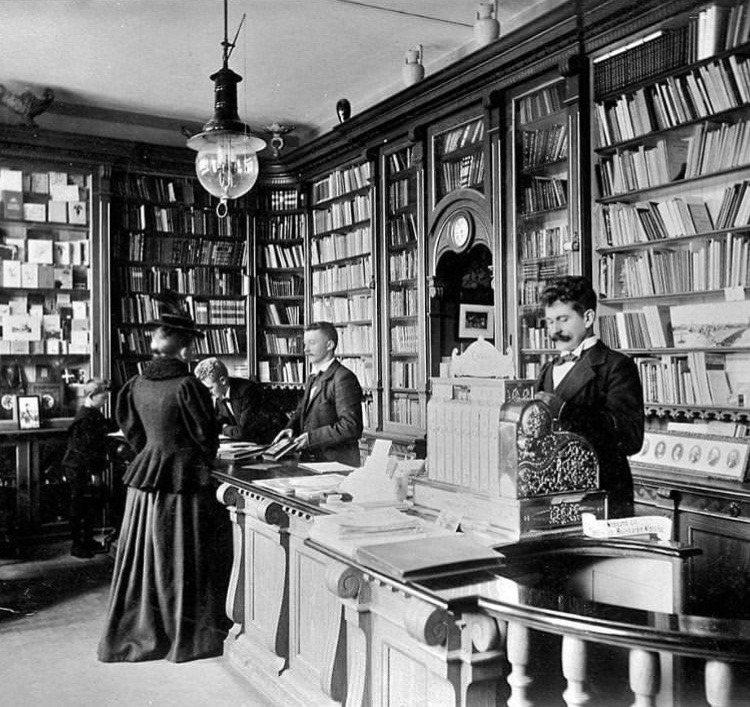 The very antithesis of B&N. TMI writ large. Wonder how many such friends I have?! 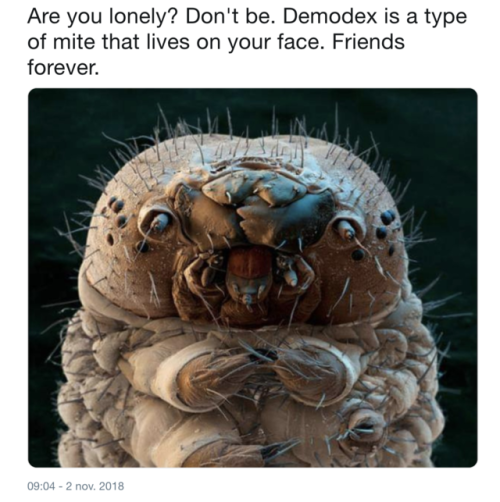 Also, does it exfoliate? 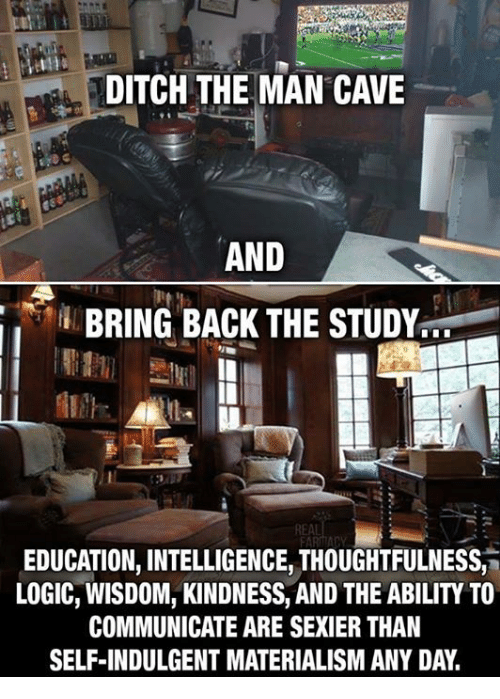 I like this a lot, but I think there needs to be a discussion of what happened to the study in the first place. I suspect a great deal of the explanation lies in the downsizing of houses, certainly relative to, say, Victorian times. Only when a certain degree of diligence and mastery is shown does the teacher allow physical contact. Oops. 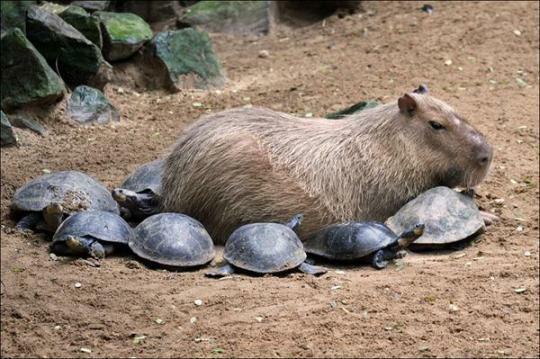 The mammal in the turtle fortress isn't a nutria but a capybara.